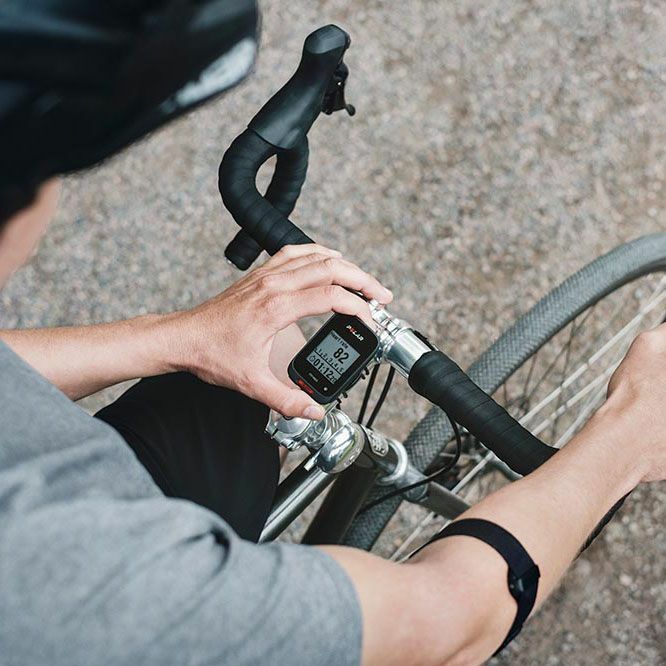 The Polar OH1 is an accurate optical heart rate sensor with 6 LEDs and ensures a snug, comfortable fit around your arm thanks to a machine washable armband produced from a soft textile material. This versatile and flexible training companion is a great alternative to chest strap and works with all Bluetooth-compatible Polar sports watches, trackers and cycling computers. 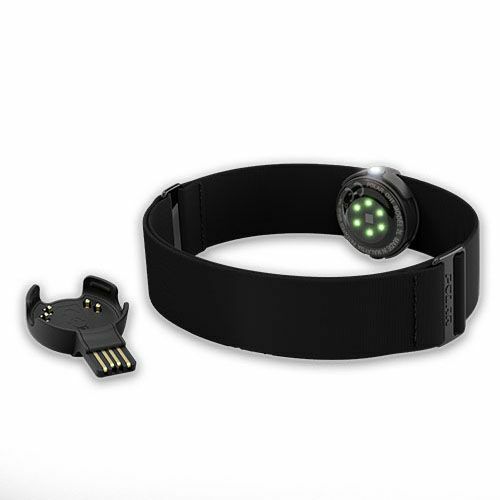 It has a LED for status indication and offers an internal memory to store up to 200 hours of training data (4 MB). This functional device is compatible with Polar Beat, Polar Club, Polar Go Fit and Team app and provides easy data syncing to Flow service via Flow App or Flow Sync. It is perfect to resolve conflict with sports bra and suitable for team sports and group classes in health clubs. for submitting product information about Polar OH1 Optical Heart Rate Sensor We aim to answer all questions within 2-3 days. for submitting product information about Polar OH1 Optical Heart Rate Sensor. We aim to answer all questions within 2-3 days. If you provided your name and email address, we will email you as soon as the answer is published. for submitting product review about Polar OH1 Optical Heart Rate Sensor.